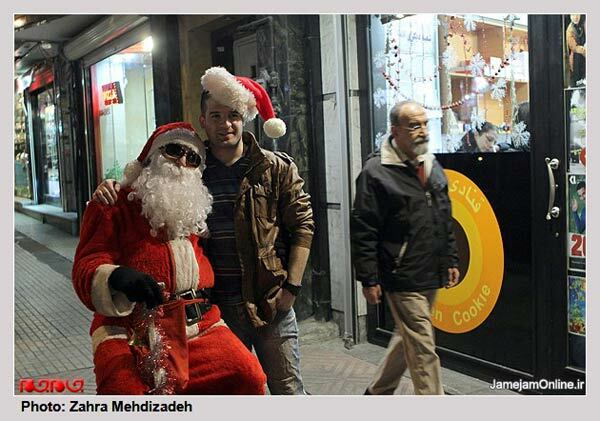 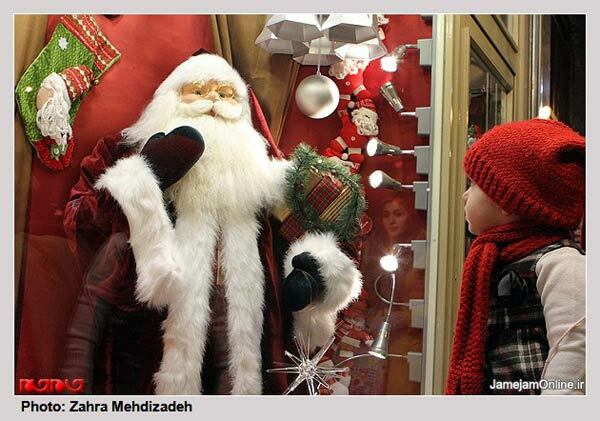 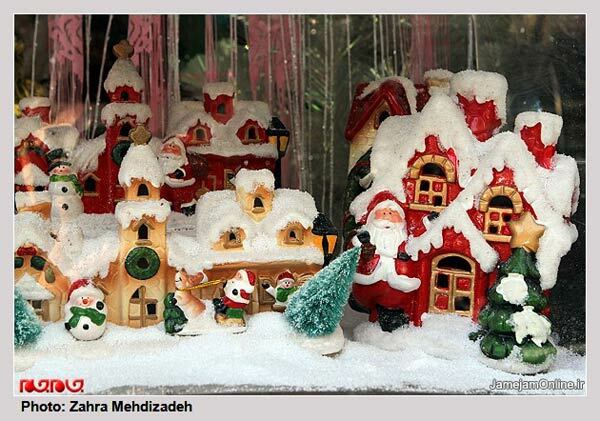 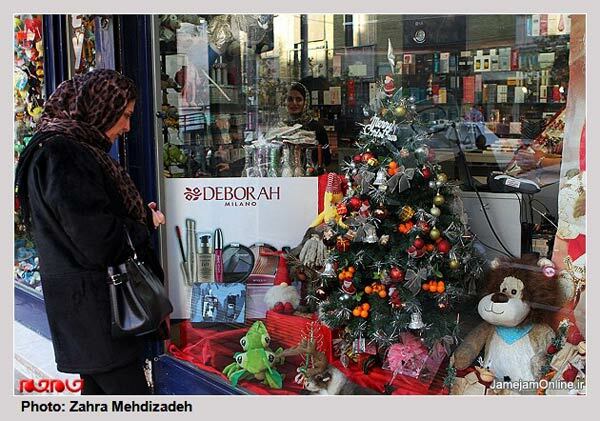 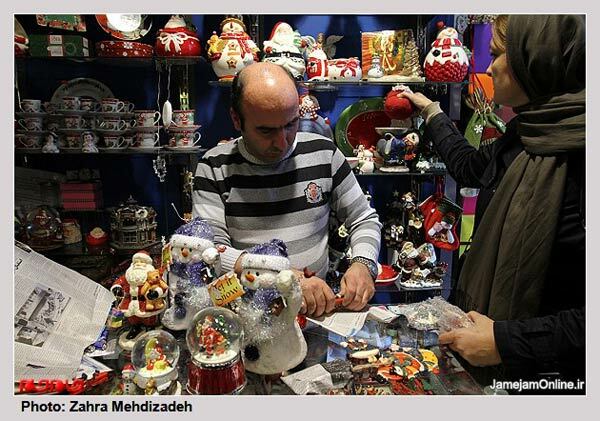 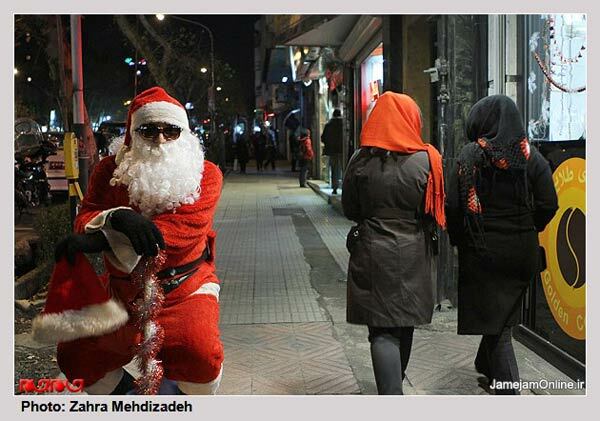 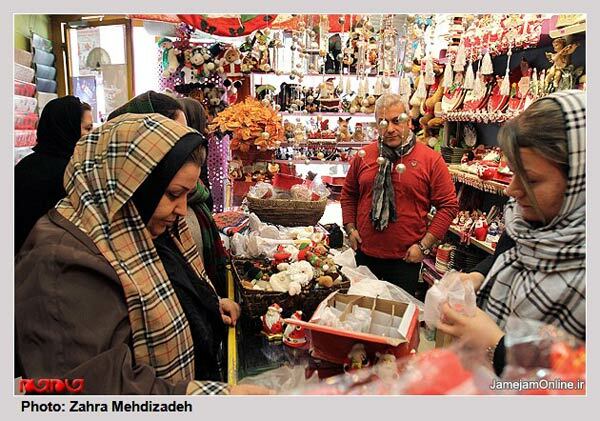 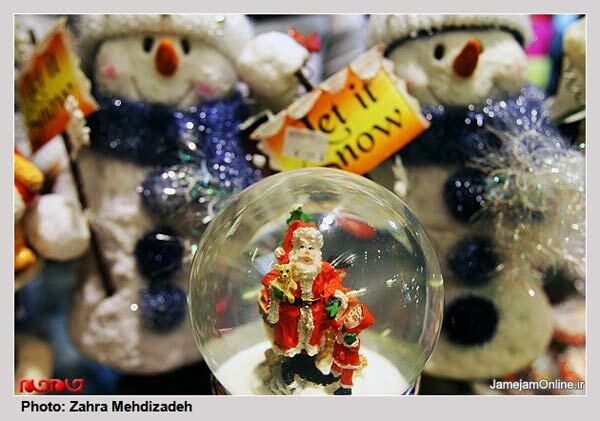 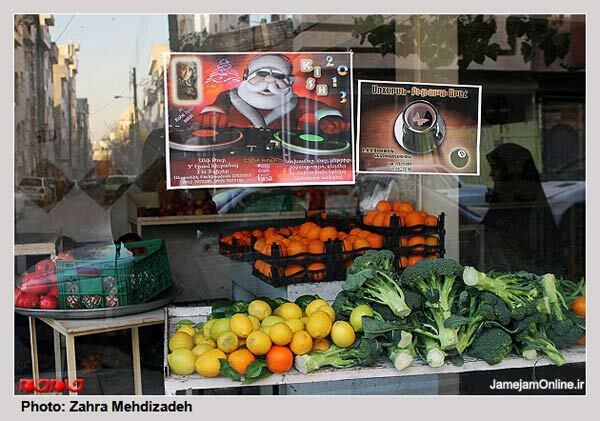 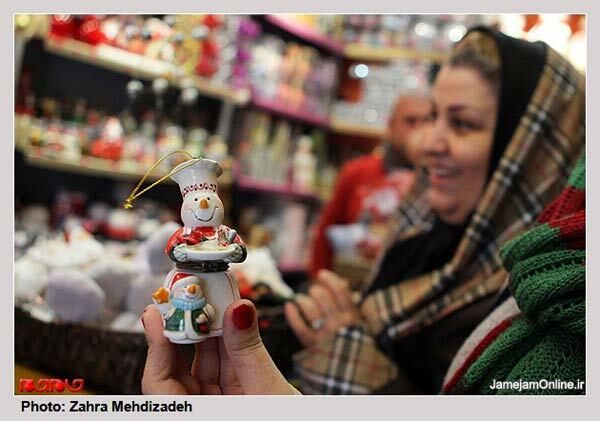 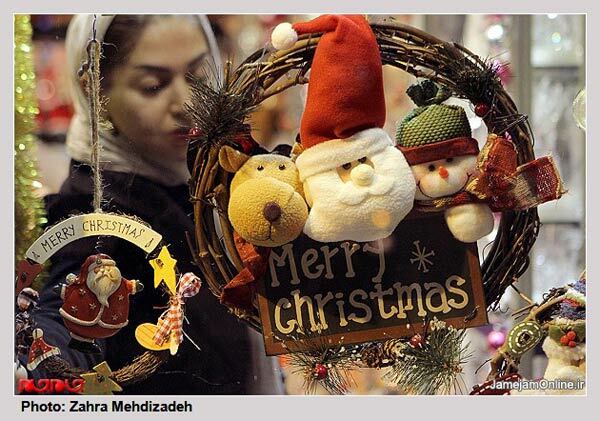 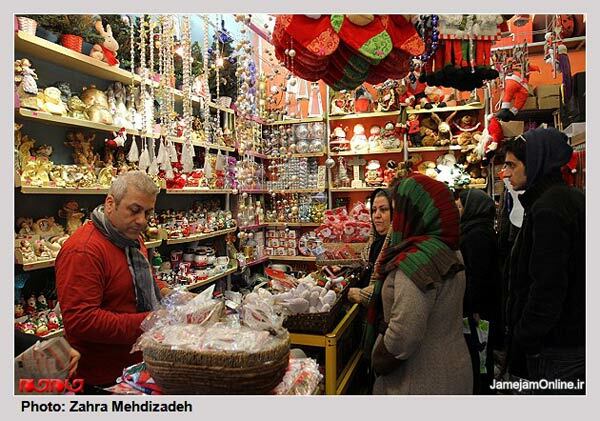 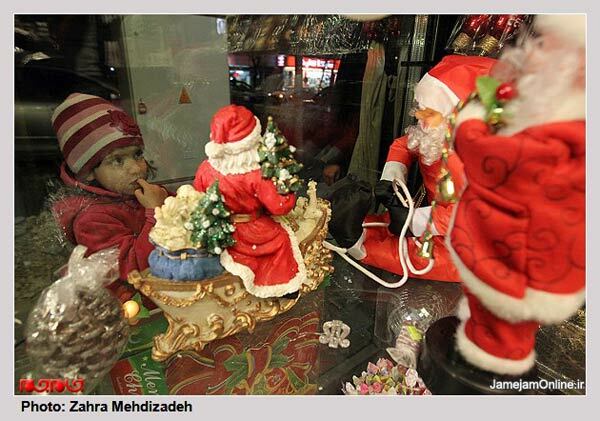 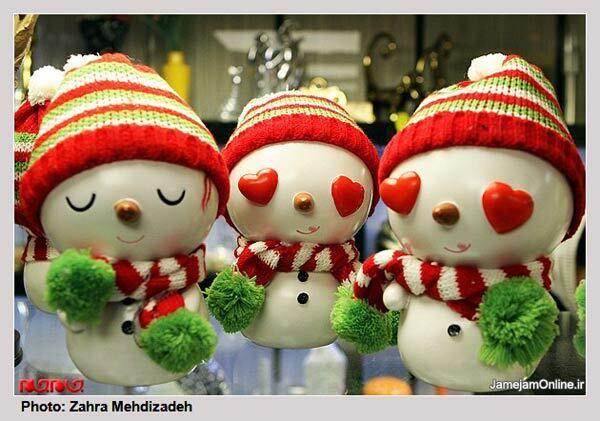 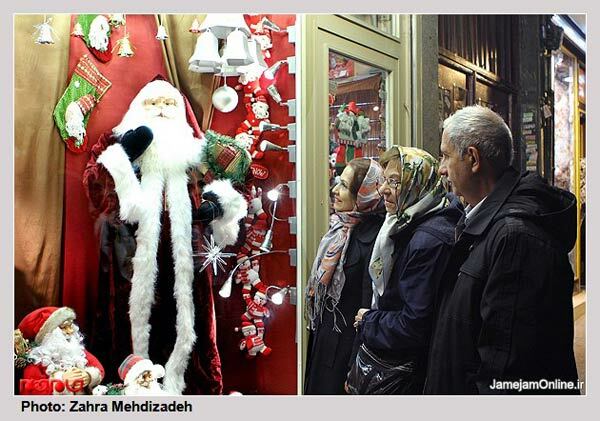 These photos show Tehran's Christians residents doing their shopping for the holiday season. 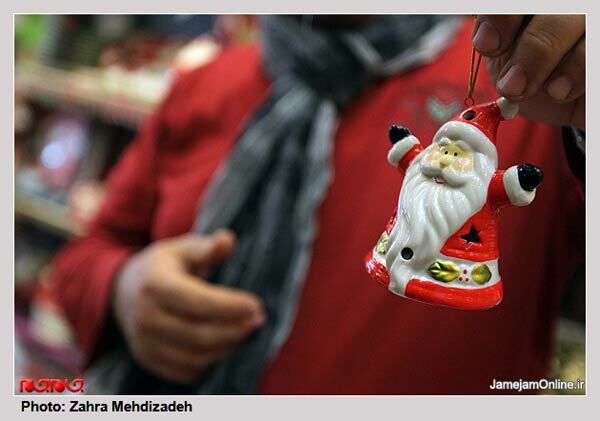 While Iran is officially designated the "Islamic Republic," among its more than 66 million people is a small but important Christian minority. 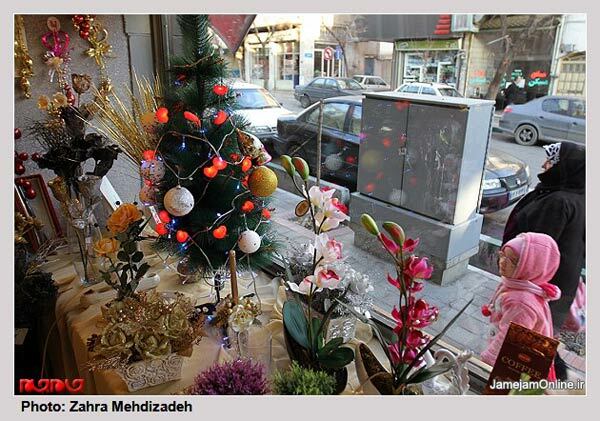 Most of Iran's Christians are Armenians and Assyrians, who remain relatively free to follow their faith.